Kiev is the capital city of Ukraine and a great travel destination. Kiev has so many attractions and historical sites for the visitors to explore. You need ample time if you want to explore Kiev in detail. Some famous tourist attractions in Kiev which on your Kiev Tour Package you must explore are Kiev Perchersk Lavra, Saint Sophia’s Cathedral, Golden Gate, Mikhail Bulgakov museum and more. But in this article will explore another sparkling place in Ukriane and it is Kolomyya. 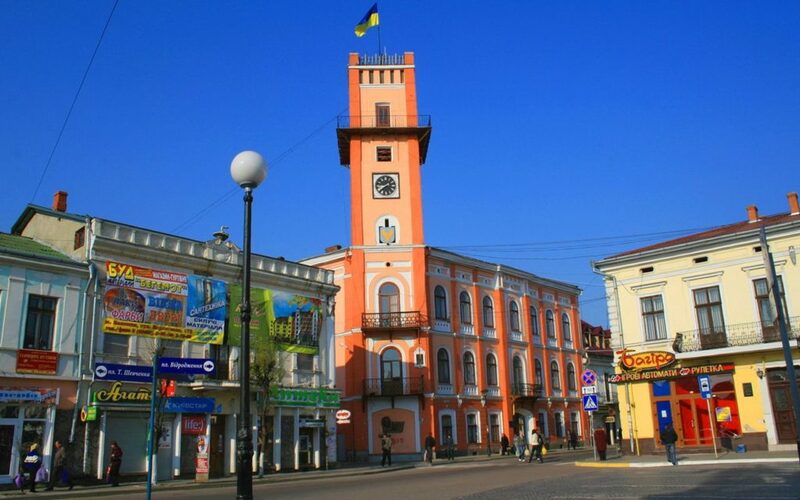 Kolomyya is a city located in western Ukraine and it is a great tourist attraction in Ukraine. Kolomyya is famous for its architectural monuments. 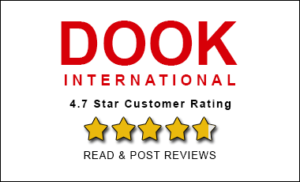 So all those travelers who love to explore monuments in different cities around the world must be here and also others who come to Ukraine on a Ukraine Tour Package must visit Kolomyya. Why? So let us explore this beautiful tourist attraction Kolomyya in Ukraine, a bit more. Kolomyya is old and it is beleived it was founded in 4th century and it is known as a symbol of a rebirth of forgotten places, the pearl of the soul of the Hutsul region. The city got mentioned first by the Hypatian Chronicle in 1240 and in 1241 in the Galician-Volhynian Chronicle. Kolomyya belonged to Poland from 1349 to 1569. In 1498, the Turks and Valkhs destroyed the city. After that, they plundered Pokutye almost every year. In 1502 and 1505, Kolomyia was burnt, and, in 1589, it was almost completely destroyed. Howeve Kolomyya remained and today Kolomyya is located on the Prut River in the Ivano-Frankivsk Oblast and Kolomyya is district center of Ivano-Frankivsk. Kolomyya has lot of tourist attractions. It has nice and orderly streets, numerous buildings of 19th and 20th centuries with great decoration and you can easily observe city character heavily expressed by Austro-Hungarian buildings. If you love to explore art work of a place then you should visit Kolomyya. You will see great wooden art work, pottery, painting and iconography on glasses here. You can see some big collection of such works in Ukraine which dates back to 16th century. Then comes the real attraction of Kolomyya and it is the Museums of Kolomyya. You can see rare collections of archaeology of Trypillian culture of 2nd and 3rd millennia B.C. 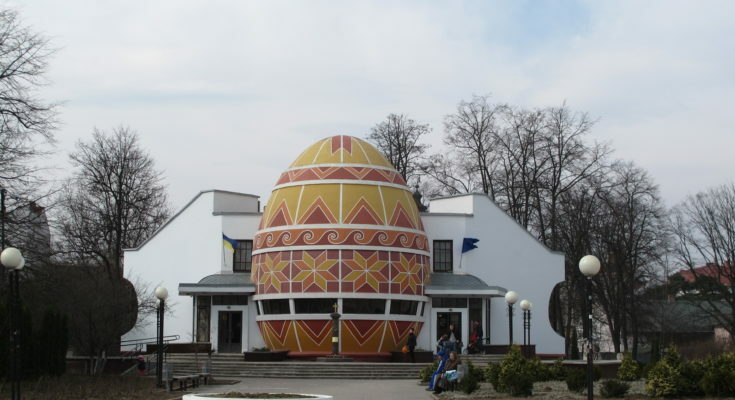 Two major ones among these are The Museum of Pysanka (Easter egg) and museum of Hutsulshchyna. 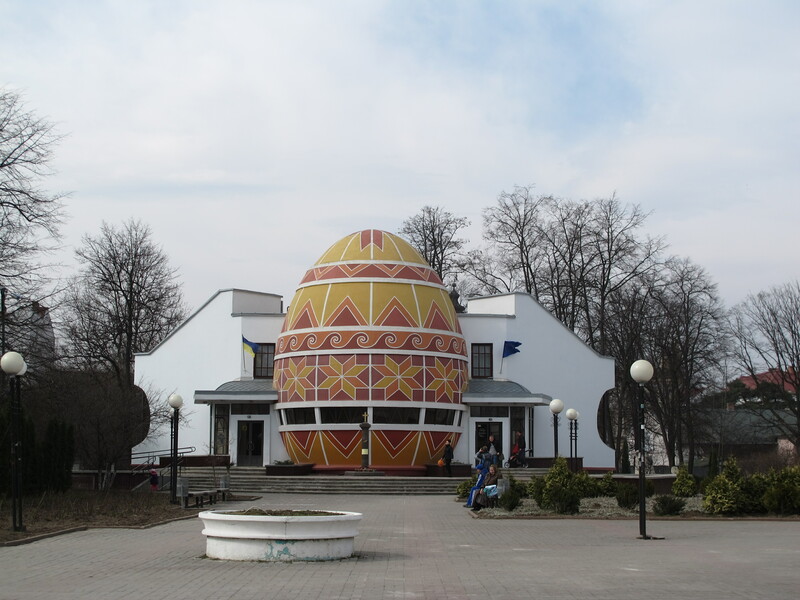 The specialty of world’s only museum of Pysanka is that it has unique collection of miniature traditional paintings of Ukraine done on Easter eggs. 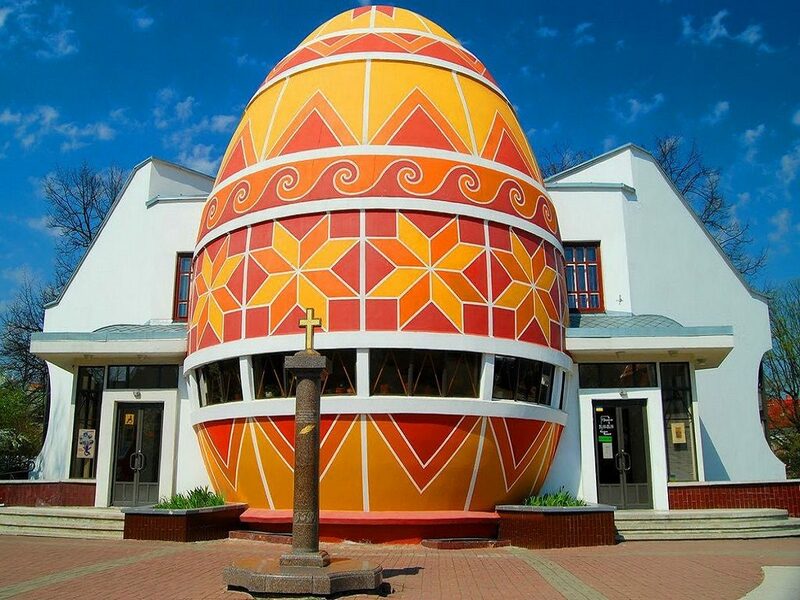 It was specially constructed for keeping and exhibiting the works of pysanka painting. The museum is in the form of a huge Easter egg. Pysanka is a hen or goose egg painted using a special technology. The museum has more than 6000 exhibits which include works from Russia, Poland, Romania, Slovakia and countries of Western Europe and America. Museum of Hutsulshchyna is special because it’s building was laid down before the world war I. This was built in 1902 and is a 3 storey building. The museum has over 30,000 items on exhibition and you can see some rare works of valuable folk art of Hutsul and Pokuttia regions of Western Ukraine. Few other places of interest in Kolomyya are The wooden church of Annunciation, The Catholic church of Virgin Mary, The Town Hall and The Gymnasium of Grushevskiy. For all shopping lovers The Souvenir Market Hutsulshchyna is a great place where you can buy unique products of local craftsmen like leather, fur, ceramic, wood and metal handicrafts. To appreciate the true master piece work in every house you should walk on Teatralna Street which is a true paradise for those who love Viennese Art. You will love every part of Kolomyya as the city is full of great architecture. Every building, churches, museums and streets create a beautiful view here. So on your Ukraine Tour Package or Kiev Tour Package you should go to Kolomyya and explore the great old art and architectures.